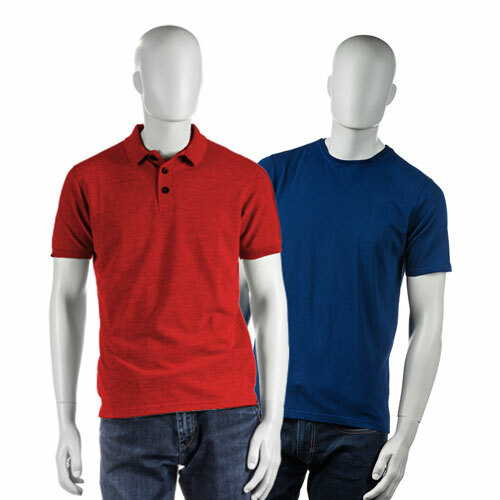 Steigens, we specialized in the producing of Corporate printed t-shirts for events like promotion, sports, arts, music, family, and culture & worldwide. 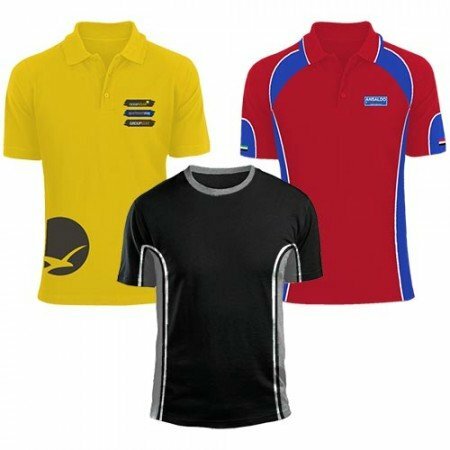 Our Corporate gifts t-shirts are prepared the supreme quality of material which gives you an easy feel. Our designs are ideal for uniqueness and it is designed with the use of all occasions. 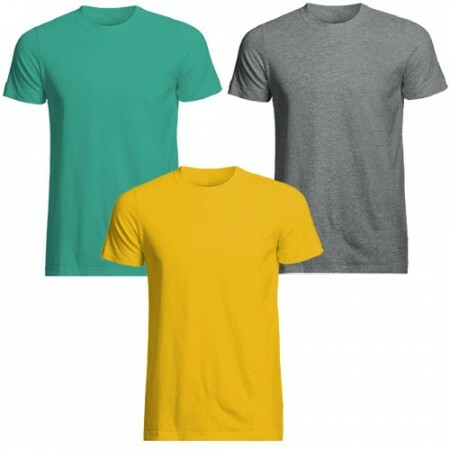 We have different types of T-Shirts like Hoddle, Round Neck, Sports and Polo T-Shirts. 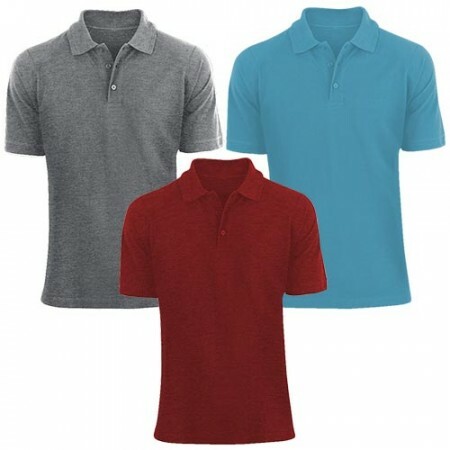 According to our clients need, our customized t-shirts are used for all corporate programs. 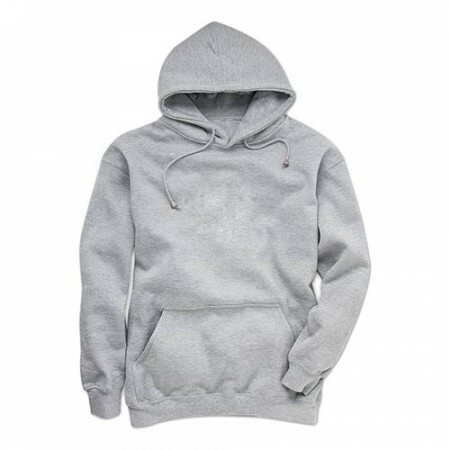 Also, we have a jersey, hoodie it is used for children sports events and cultural programs. 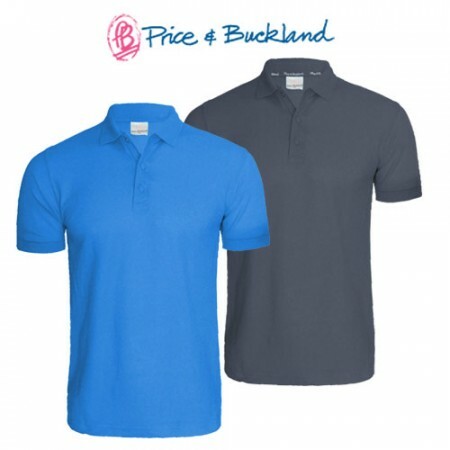 So our business gifts are manufactured in good quality of materials and very comfortable to all your customers.